Description: Only the purest warriors may become Celestial Avengers. 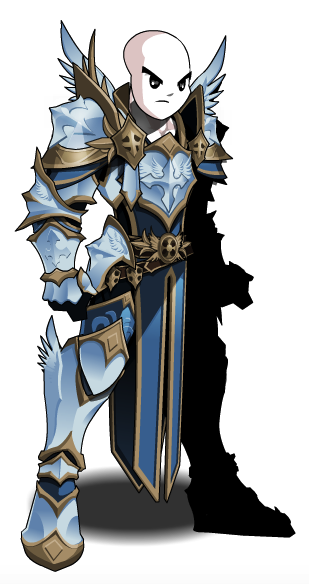 The armor reflects the color of the sky on a clear morning, so every day the warriors may be ready to defend their realm. 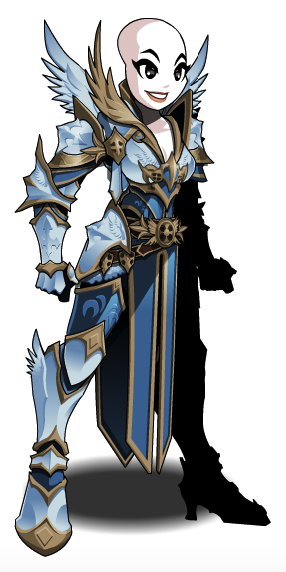 Note: Also see Brightoak Avenger Armor.